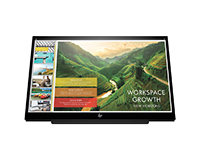 The HP EliteDisplay S14 leased from HardSoft features a beautiful 1080 Full HD display, USB-C, and comfortable portability. The USB-C which transfers your HD video and power from your notebook so no power cables are required. This display also features all the customisations you need including brightness, contract, response times and HP’s Low Blue Light Mode. 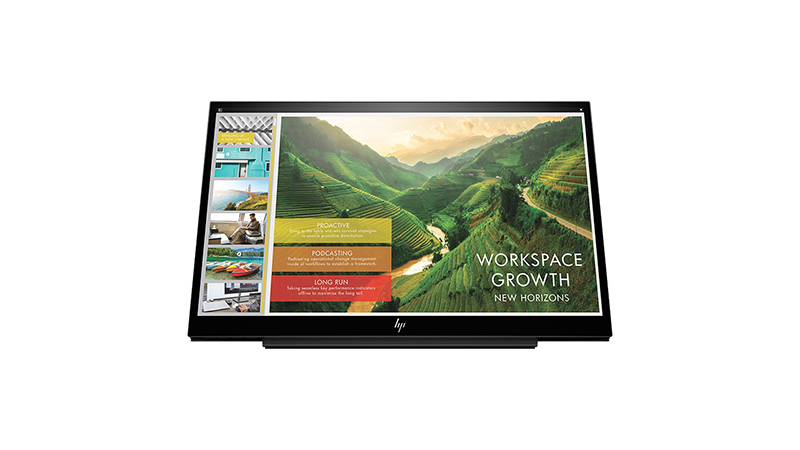 You get the best Displays without impacting your cash flow when you lease with HardSoft, as well as affordable products our leases allow you to take full advantage of our 3-Year Warranty Guarantee and UK-based technical support. Call our team on 0207 1111 643 now to find out more or talk to us online using our WebChat feature.